The Consumer Technology Association (CTA) announced the Best of Innovation Honorees for CES 2018. The Honorees of these prestigious awards were announced during the annual CES Unveiled New York, an invitation-only event featuring the latest innovations and trends and important show announcements leading up to CES. Owned and produced by CTA, CES 2018 is the global stage for innovation and will run Jan. 9-12, 2018, in Las Vegas. A team of highly respected consumer technology designers, engineers and media judge each submitted product based on engineering, design, functionality, consumer appeal and how they compare to competitors in the marketplace. Innovation Award winners represent the broad spectrum of consumer technology trends and products that are improving our world and making advancements in how we communicate, entertain and connect. 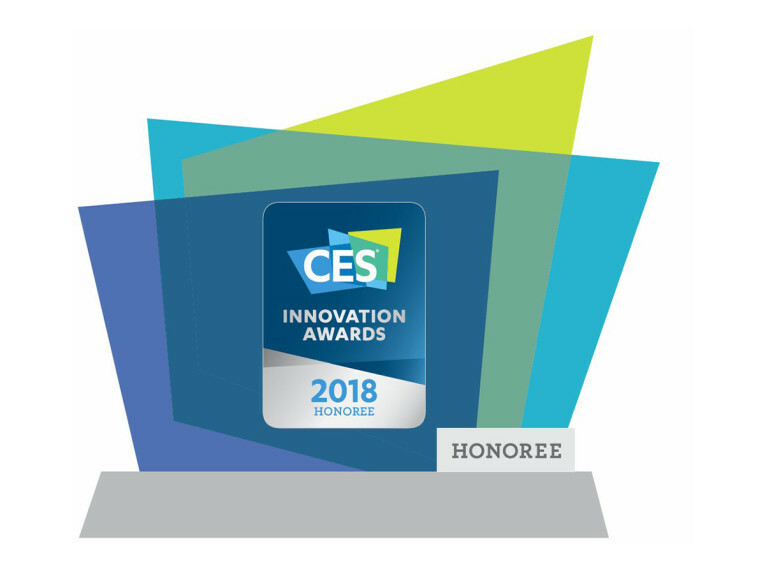 Best of Innovation products and honorees will be featured in the Innovation Awards Showcase at CES 2018, Jan. 9-12 in Las Vegas (Tech West, The Venetian, Venetian Ballroom E/F). 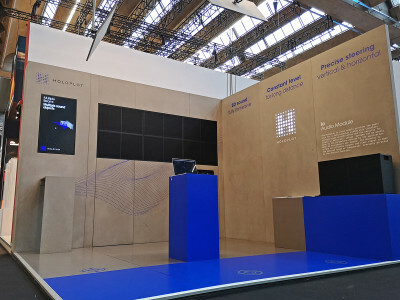 Recently, 31 companies were announced as CES Innovation Honorees at CES Unveiled Paris and 23 companies at CES Unveiled Amsterdam. 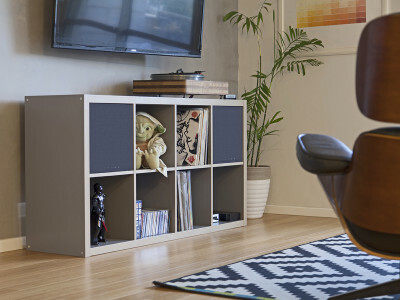 Wall-mounted modular wireless speaker system combines superb sound with customizable design. The hexagonal tiles can be placed in every imaginable size and pattern. 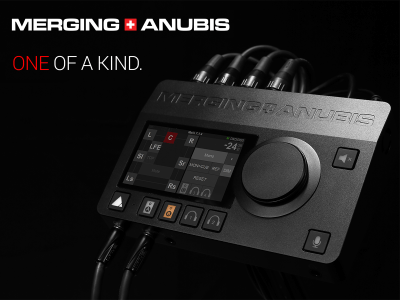 You define the size, shape, color and sound performance. 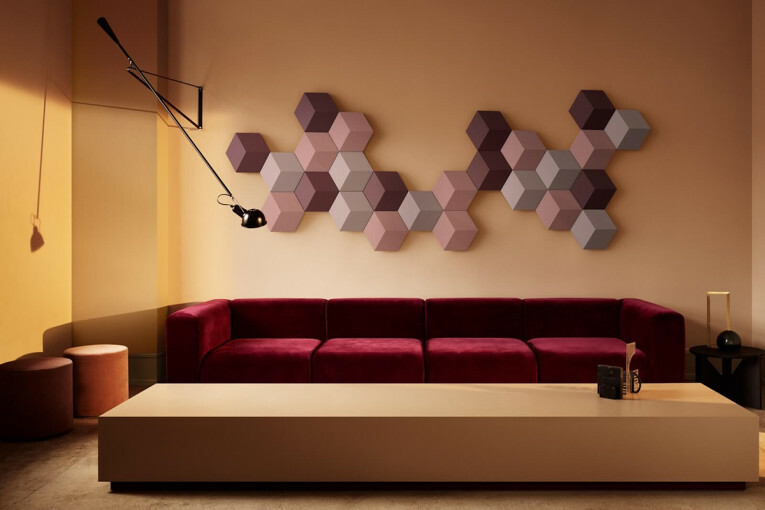 Each tile is either a speaker, amplifier, or acoustic damper. 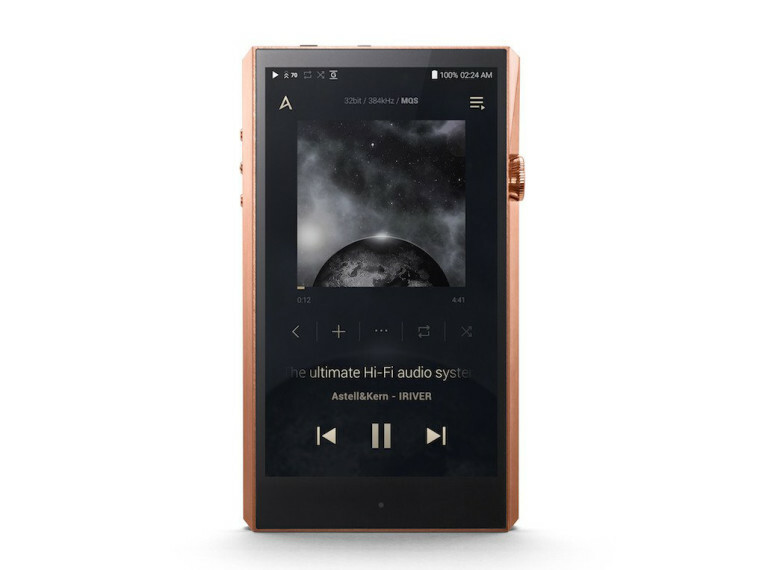 The A&ultima SP1000 is a flagship player from Astell&Kern that features Dual DAC chipsets. octa-core CPU, a bezel-less, 5” HD screen and redesigned music-centric GUI to give users the ultimate sound experience available in Copper or Stainless Steel. MARS, the world’s first smart TWS earbuds closely integrated with the AI platform ‘Clova,’ allows a real-time translation between two people using ‘only one’ pair of the earbuds. MARS also features perfectly clear phone calls and voice recognition even under the heavy noise. 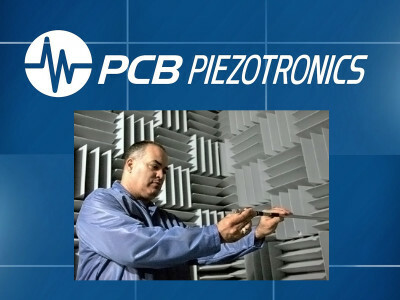 Wi-Charge developed remote charging solutions that essentially enable mobile and wireless devices to seamlessly recharge themselves without user intervention. 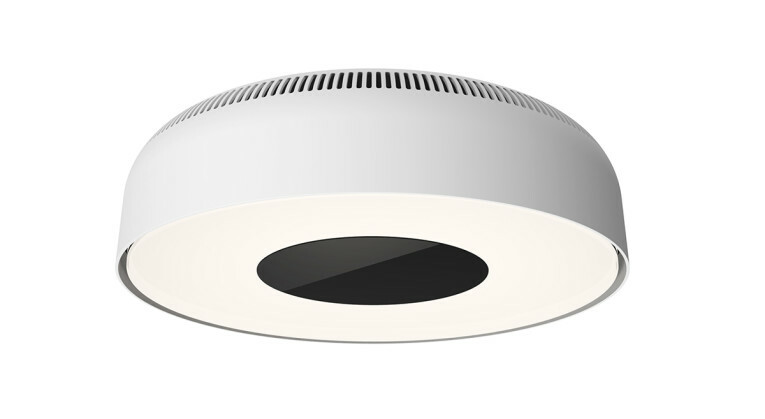 Wi-Charge product delivers safely wireless power across the room and mobile devices that are placed with-in range are charged. 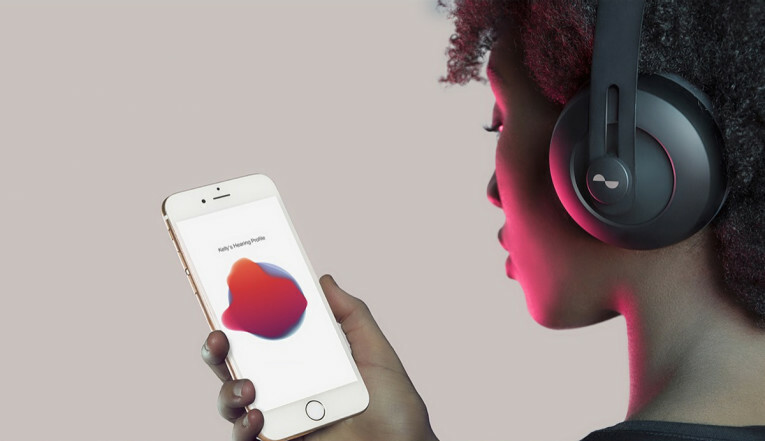 The nuraphone is the world’s first headphone to automatically learn and adapt to your unique hearing bringing your music back into sharp focus. 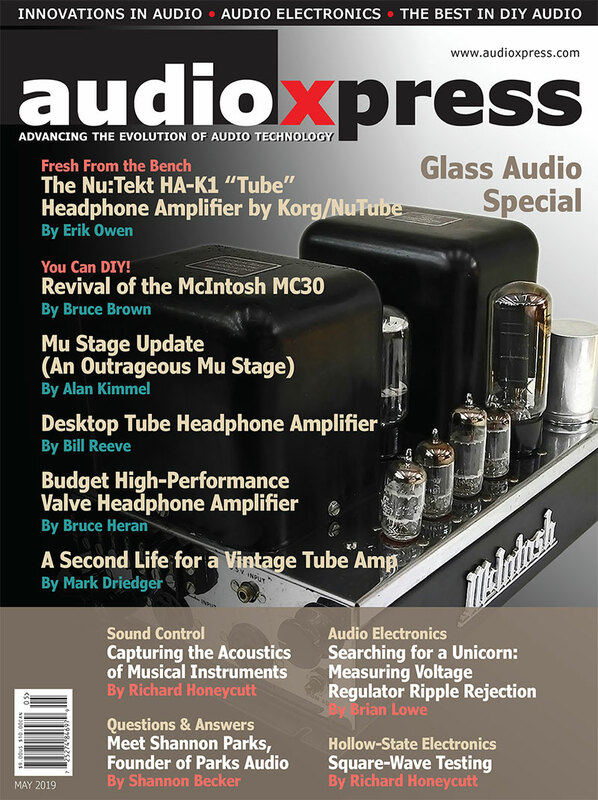 An innovative in and over ear architecture delivers deep bass you can feel while preserving the crystal clear tones. 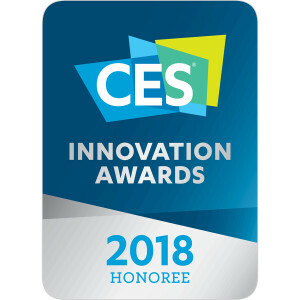 On the Innovation Honorees for CES 2018 there are three nominations for 1MORE, including the Quad Driver In-Ear Headphones that feature two balanced armatures and a diamond-like carbon dynamic driver; the Triple Driver In-Ear Headphones with two balanced armatures and a titanium dynamic driver; and the Spearhead VR Gaming Headphones, a PC based wired gaming headphone designed for the gaming enthusiast featuring 7.1 channel sound and a comprehensive UI for customization. Other Innovation Honorees for CES 2018 include the beyerdynamic Aventho wireless headphones, the first to integrate the groundbreaking Mimi technology. On the High Performance Home Audio-Video category, CloviTek was nominated with the CloviFi (Wi-Fi & Bluetooth) Wireless Audio Transmitter, a wireless audio device for those struggling with hearing loss, as well as businesses in public places. 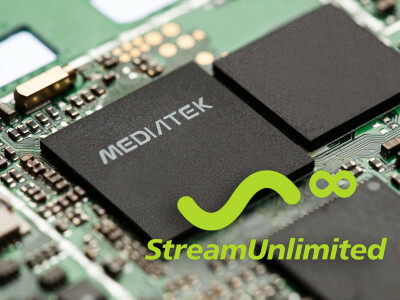 CloviFi enables users to privately listen to TV audio streams through personal mobile devices over Wi-Fi, without disturbing others nearby. 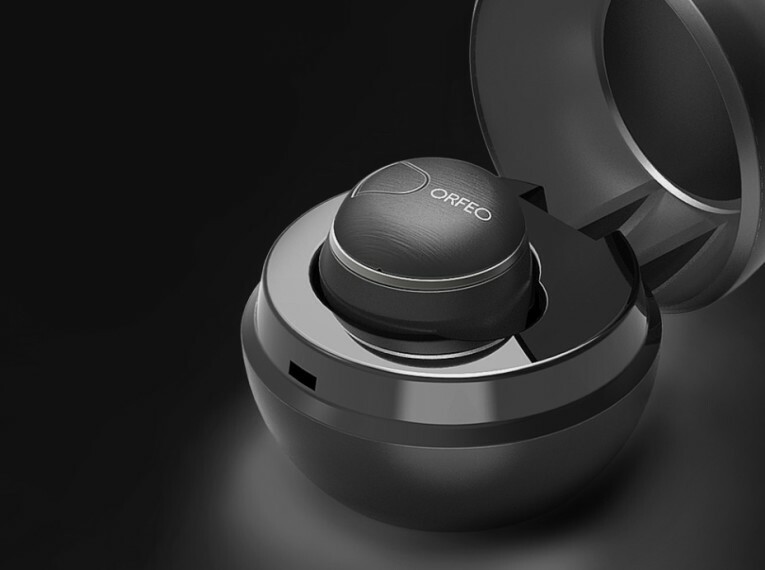 On the High Performance Home Audio-Video category, nominees include Beijing Sabine Technologies, with the SMIC, a powerful wireless binaural microphone perfectly simulating human hearing, associated to an app, that allows recording 3D sound and video in real-time. Another nominee was Master & Dynamic with the MA770 Wireless Speaker, designed by Sir David Adjaye, while Sound United was also nominated with the HEOS AVR, Denon’s latest home theater receiver. 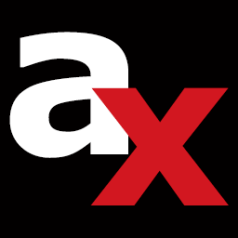 Nominees in the Home Audio-Video Components and Accessories category include Ashley Chloe with the Ensembl - Smart Modular Wireless Entertainment System, a smart modular wirelessly charged home entertainment system; the Yinkman Omnos Soundbar, featuring an immersive surround algorithm for home theater; and the Axiim Q UHD Media Center, a WiSA compliant AV processor with 4K video and wireless audio speaker connection. 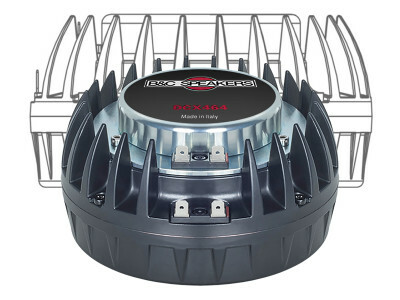 In the In-Vehicle Audio-Video category, Continental Automotive Systems was nominated with the Ac2ated Sound Speakerless audio system, an original acoustical solution that delivers a new sound experience at a lower system weight and with less box volume. 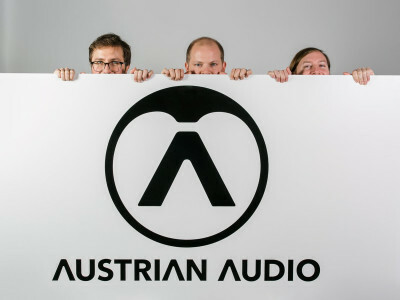 It uses existing interior surfaces to generate sound, replacing conventional loudspeakers. Other categories include interesting products, such as the Oticon HearingFitness App hearing health tracker, on the Software And Mobile Apps category, while myBrain Technologies was nominated for the melomind neurofeedback training method for relaxation, and the ReSound ENZO 3D hearing aid with remote fine-tuning and cloud updates were both nominated in the prestigious Tech For a Better World category. 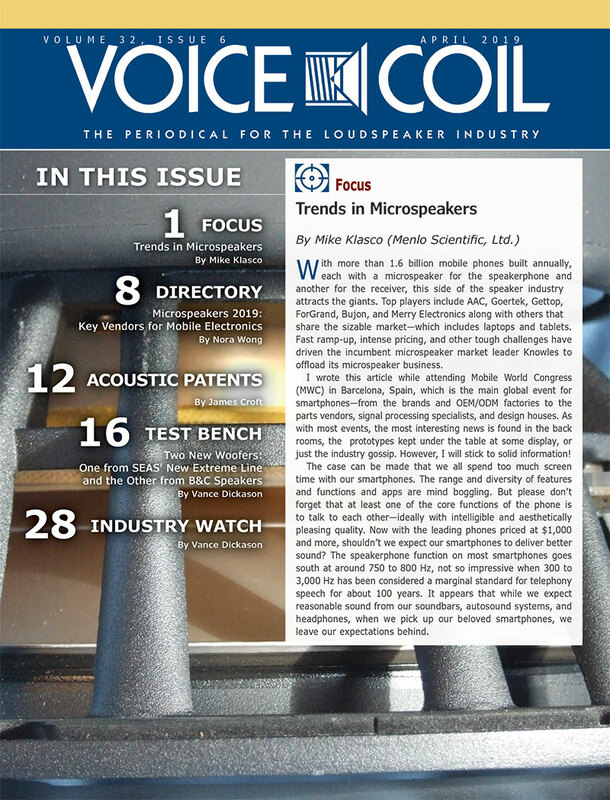 On the trending Wearables category, the Cleer EDGE Voice shockproof, IPX5 water-resistant and wireless, heart-rate monitoring sports headphone featuring Alexa Voice Service, together with the Mindset smart headphones that improve concentration, and the Modius Headset by Neurovalens that helps to regulate body mass and control appetite, were among the notable audio-related products. ReSound was again nominated in this category for its advanced ReSound LiNX 3D modern hearing aid with comprehensive remote fine-tuning capabilities.